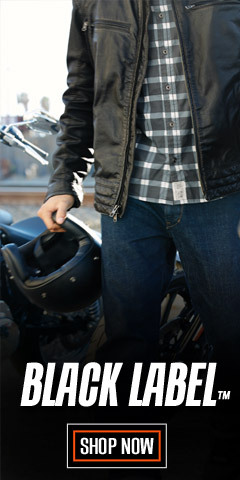 On the bike or off, Harley-Davidson® jeans are a perfect fit for the motorcycle, while at work or while strolling around town. 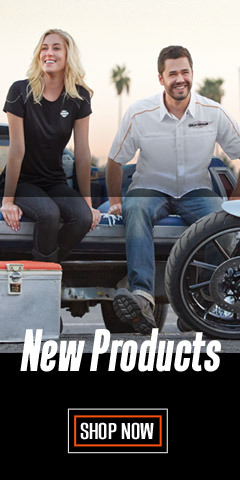 Check out our wide variety of H-D® men's motorcycle jeans in all styles imaginable, including boot cut, modern straight cut, relaxed, riding, slim fit, and traditional – all with legendary Harley-Davidson® fashion and function. 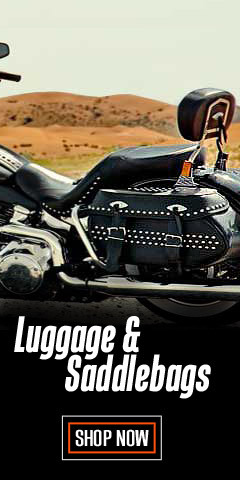 You’ll also find cargo pants with all the pockets you’ll ever need. 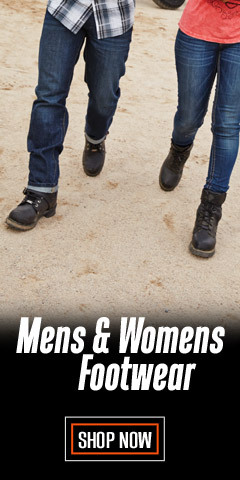 Our jeans are available in waist sizes range from 28 to 44-inches, so no matter the body-build everyone gets to look good! 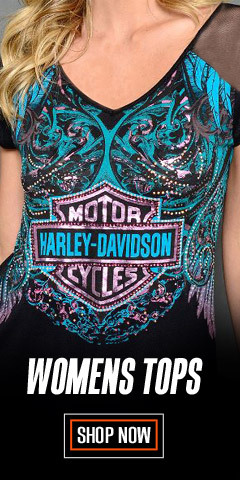 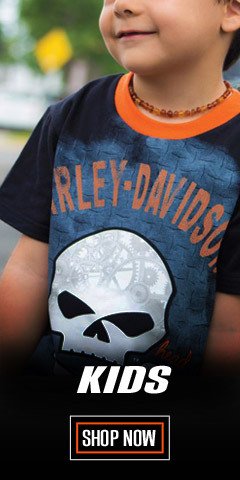 If you are looking for great values with great service, shopping at WisconsinHarley.com is the only way to go.